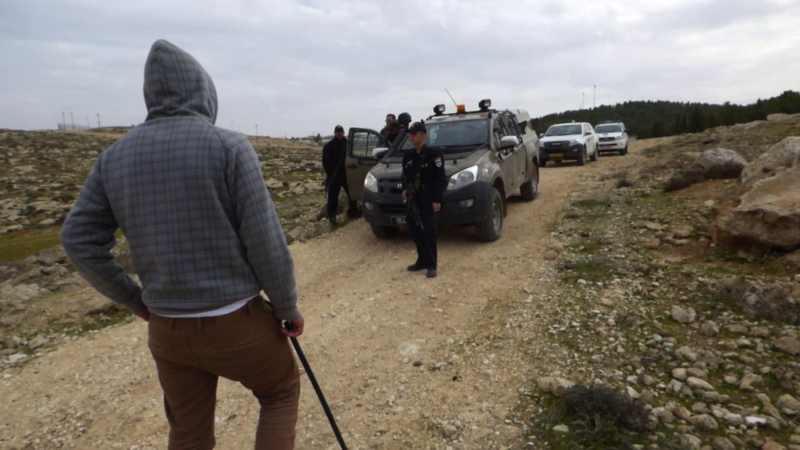 On January 27, at around 12:20 p.m., Israeli police detained a Palestinian shepherd in the South Hebron Hills area village of At Tuwani. He was released at about 5:00 p.m., without paying any fine. The shepherd was grazing on the Khelly hill, near the Israeli settlement of Ma’on, when at around 11:20 a.m. the security chief of the settlement arrived at the place in order to take evidences of the Palestinian shepherd’s presence on the hill and call the Israeli forces. 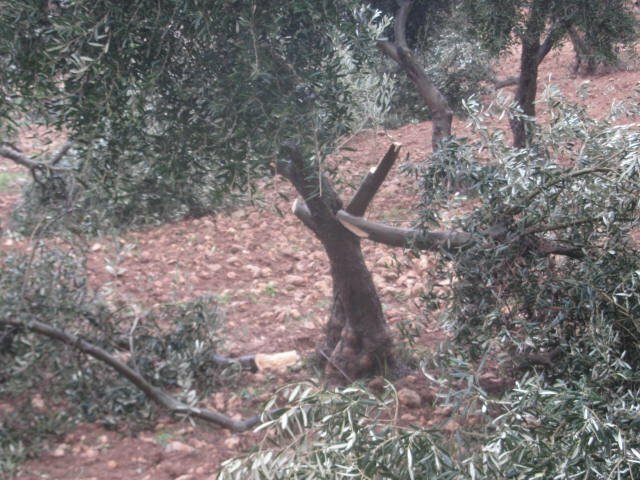 At 11:35 a.m., Israeli army jeep came at the place, while the shepherd was still grazing his flock. At around 12:15 p.m., also Israeli police reached Khelly hill. The police stopped him. 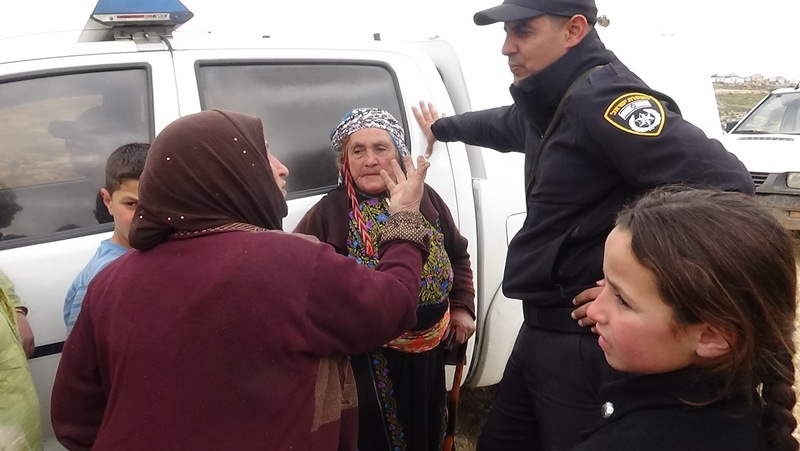 After some minutes, several women and children from At Tuwani village reached the place in order to disturb the Israeli forces action. Because the presence of a lot of people, the policemen chose to put the Palestinian into the jeep. 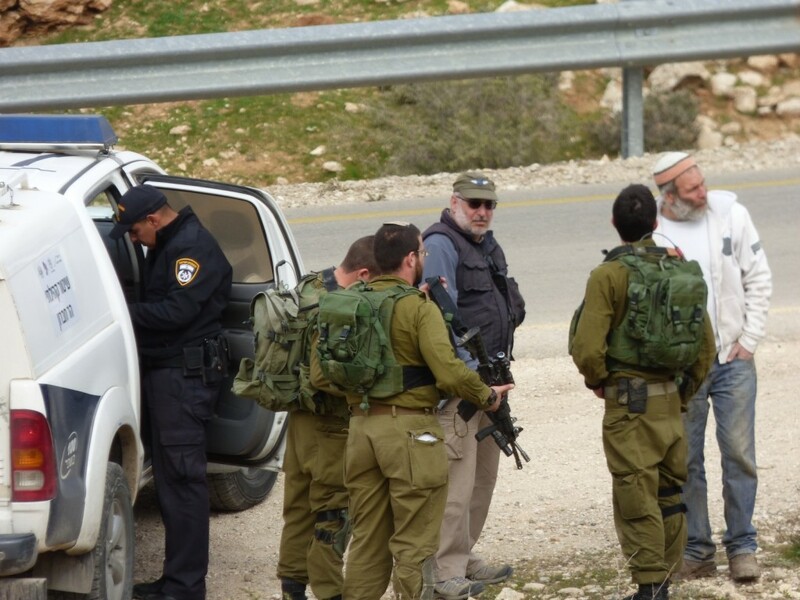 After that the policemen and the soldiers checked the maps in the presence of the security chief of Ma’on and of a settler from the Israeli illegal outpost of Havat Ma’on, Yoshafat Tor. Finally the Israeli DCO reached them. At about 1:20 p.m. the policemen took the Palestinian to the Israeli police station of Kiryat Arba. After a questioning, the Palestinian was released at about 5:00 p.m.